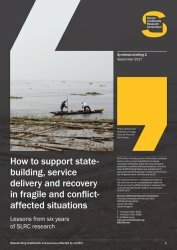 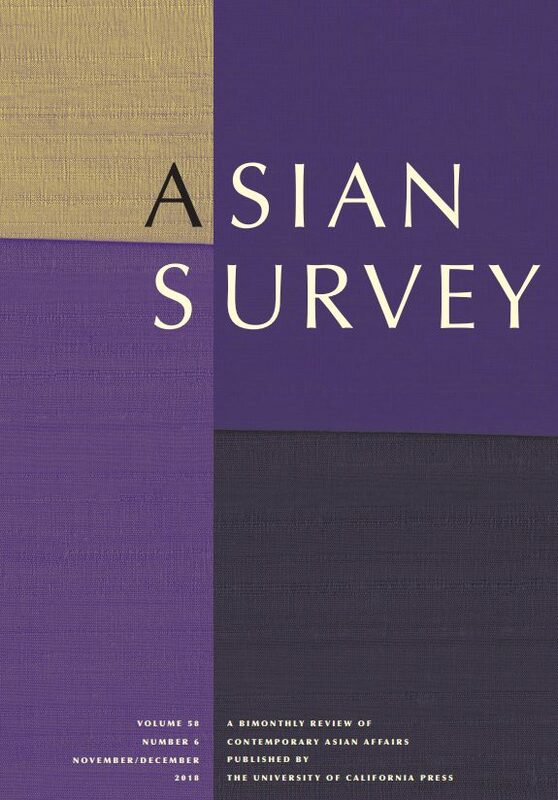 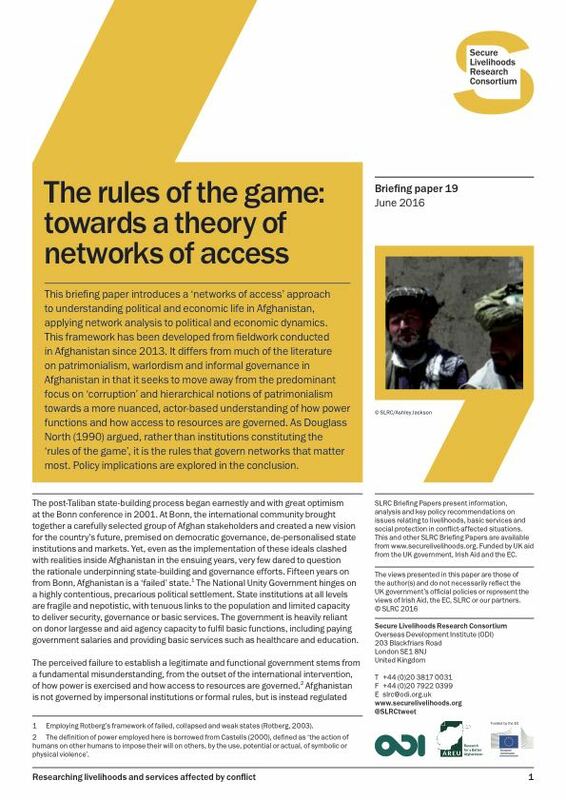 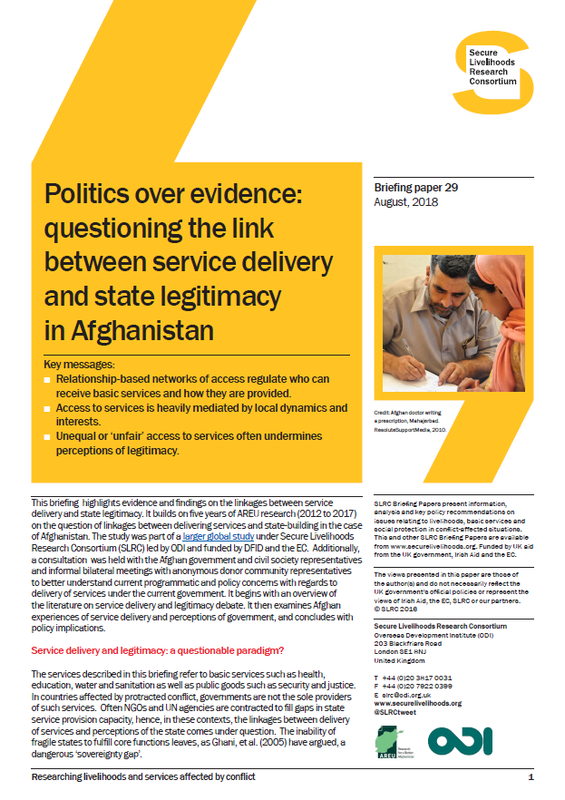 Attempts to engineer a social transformation and shift Afghanistan from its existing social order to one more reflective of Western norms have largely failed to take root and, if anything, have helped consolidate a rule of patronage and personalised relationships. 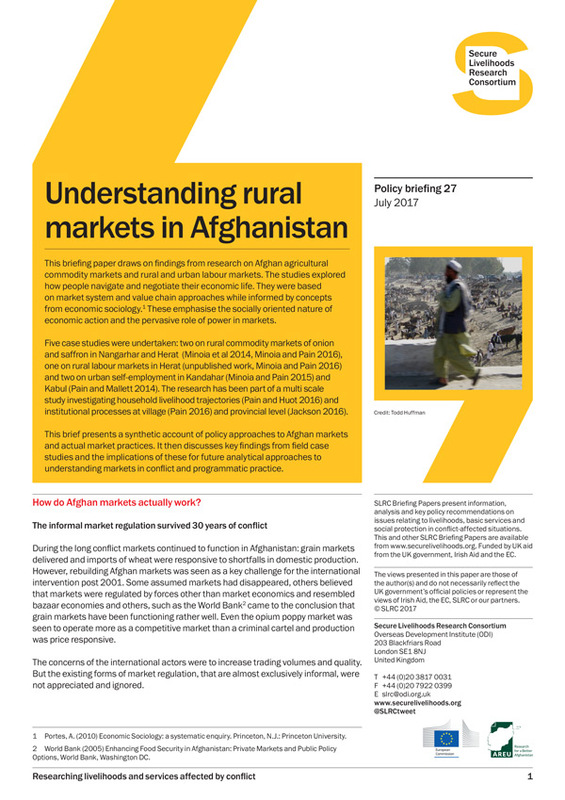 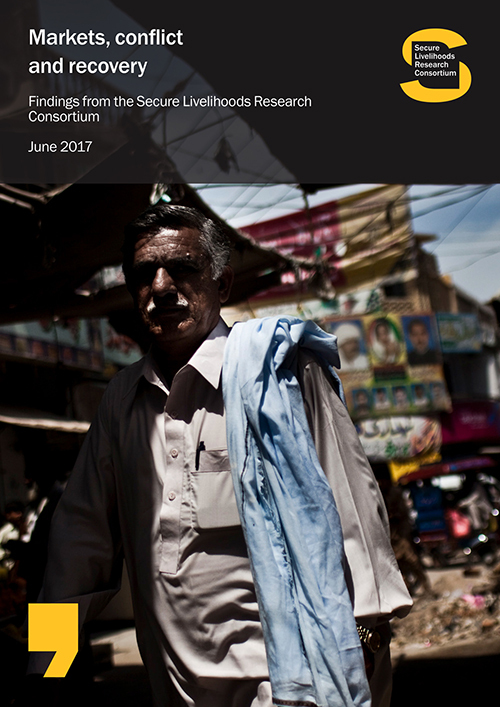 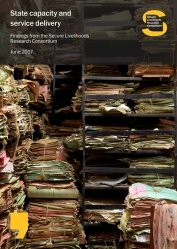 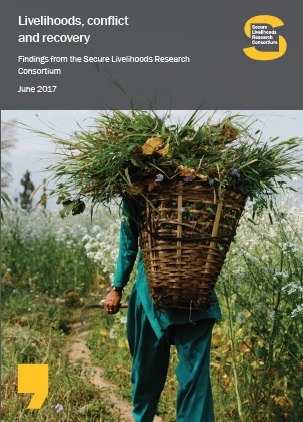 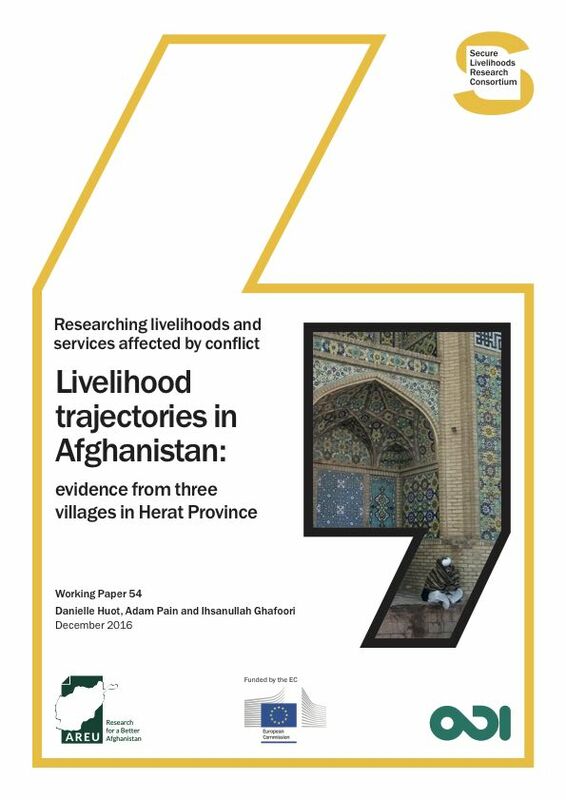 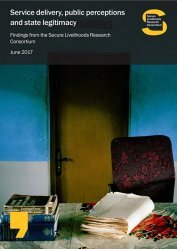 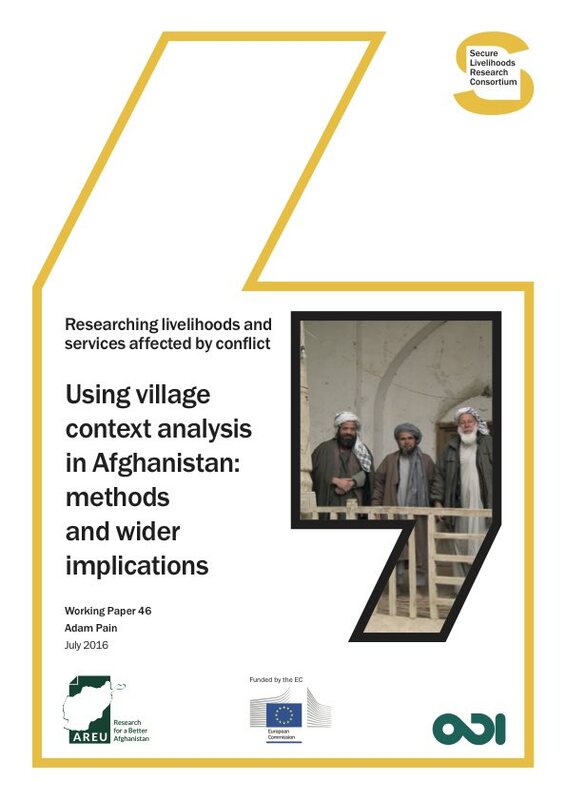 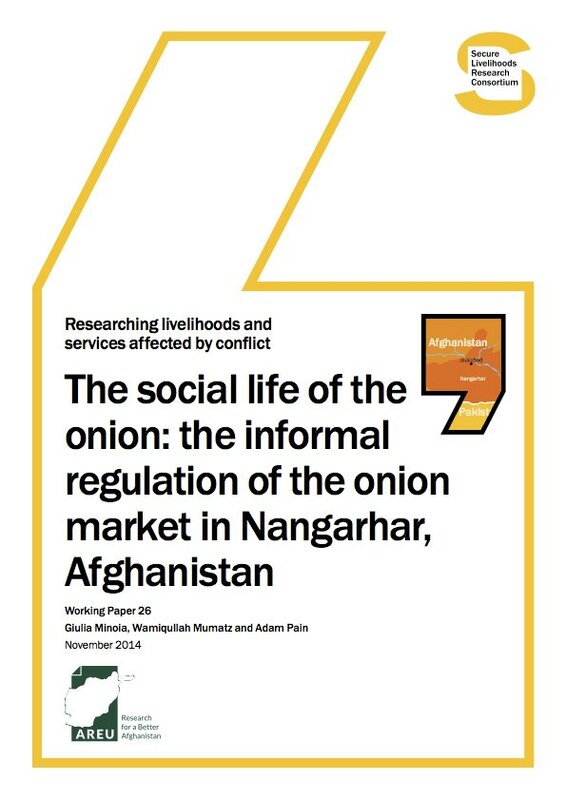 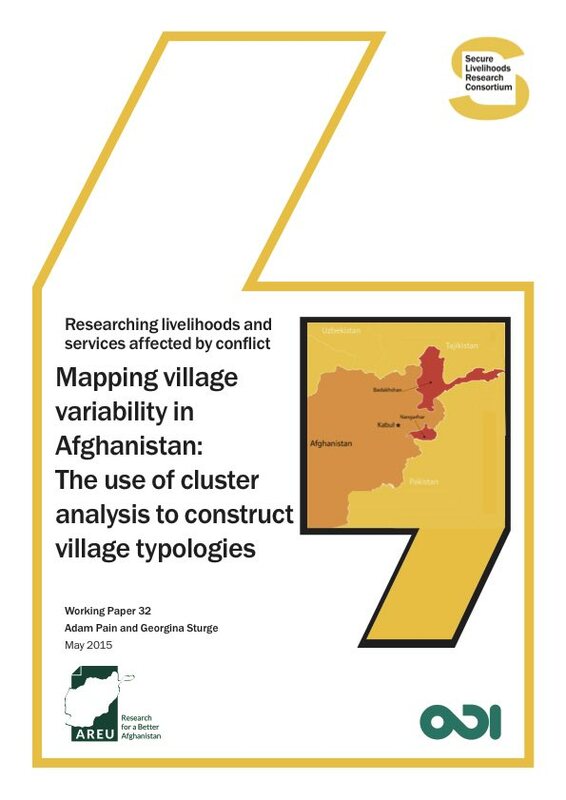 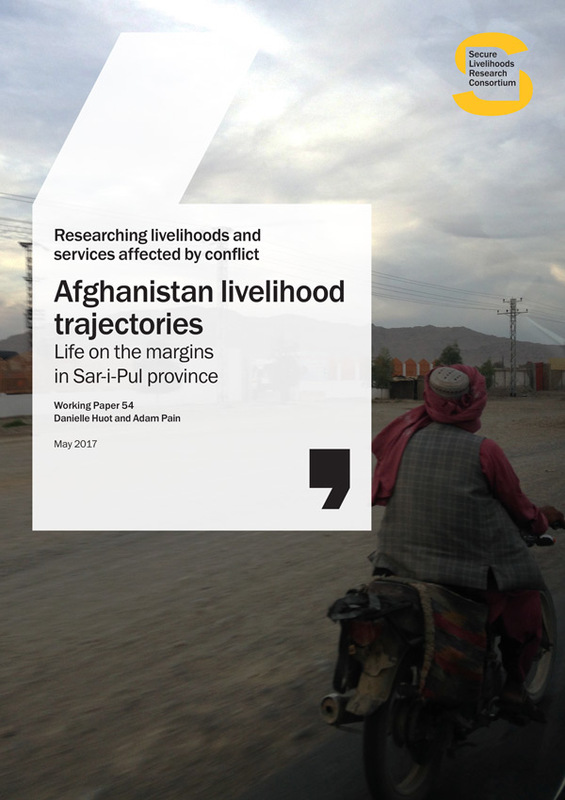 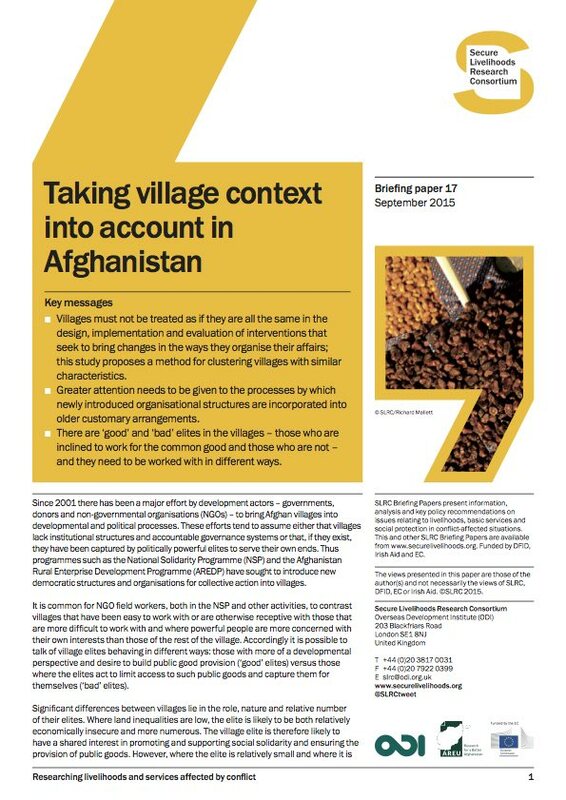 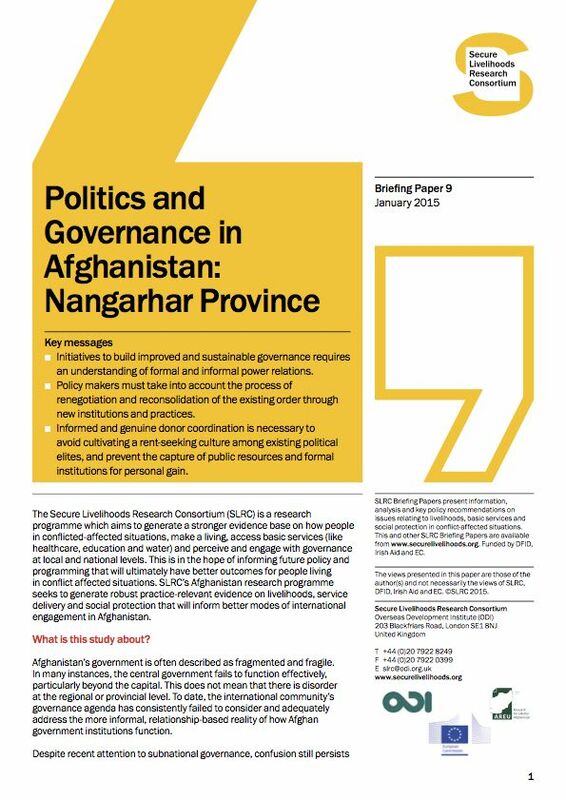 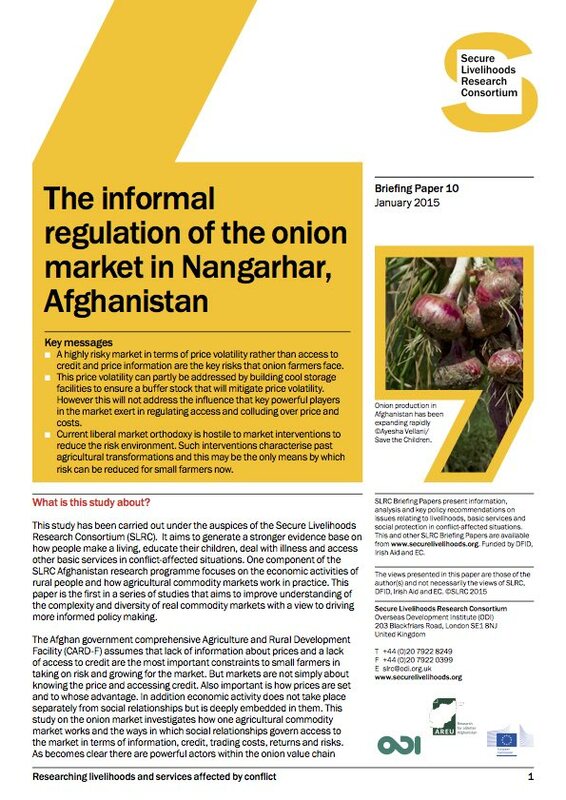 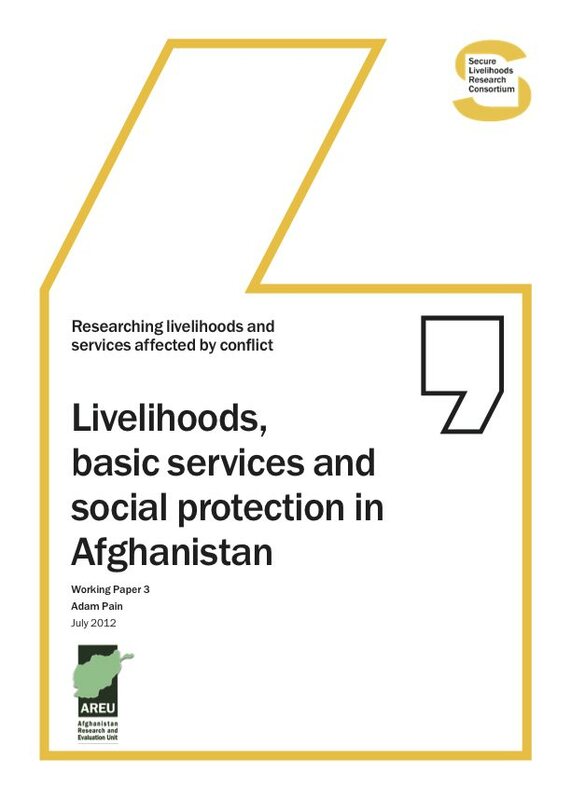 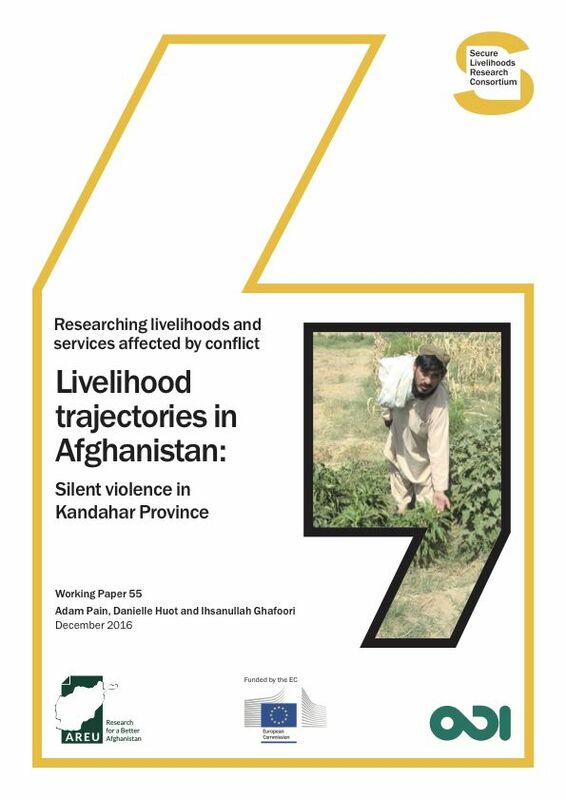 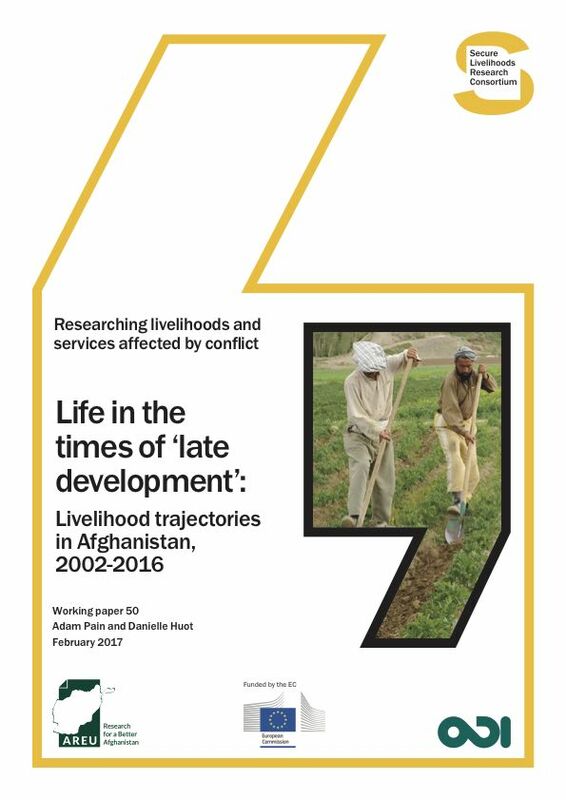 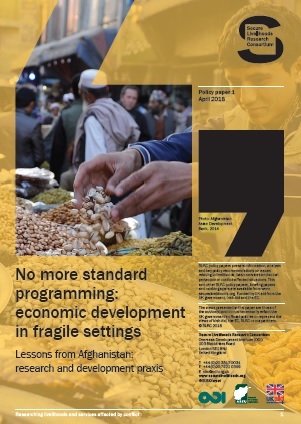 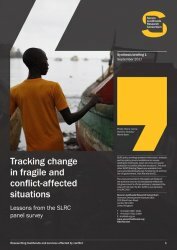 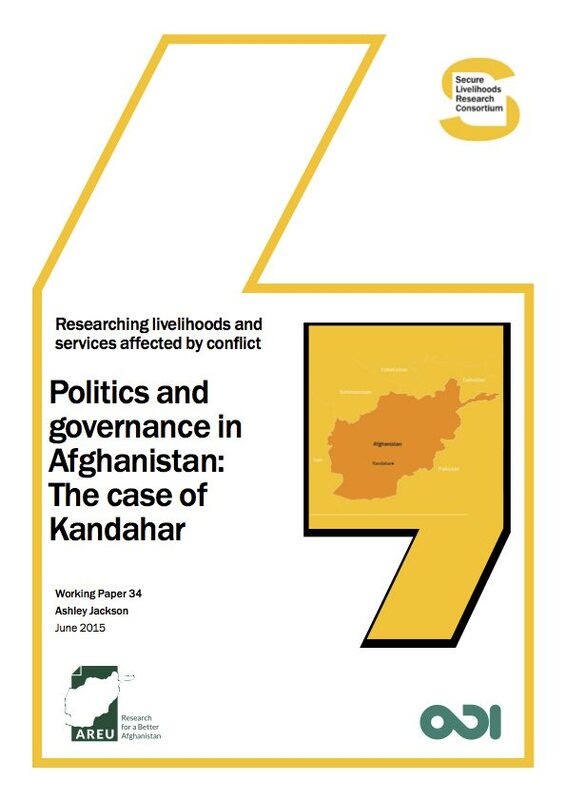 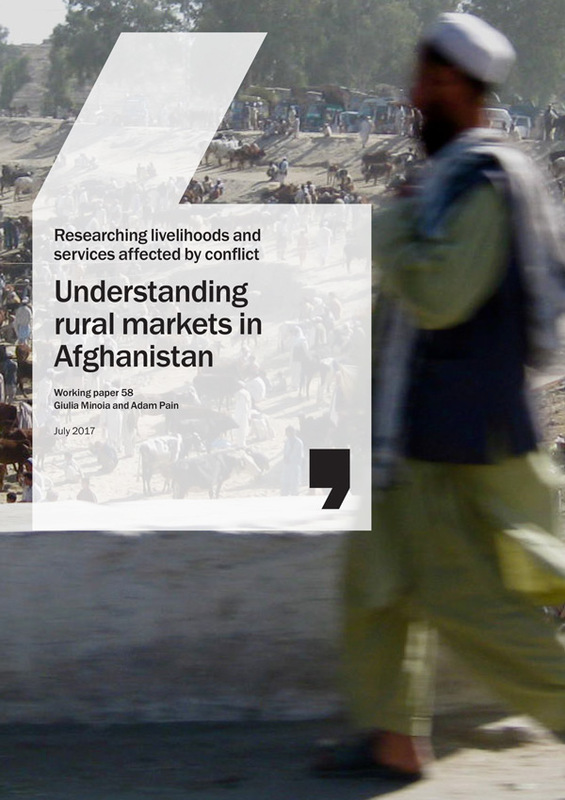 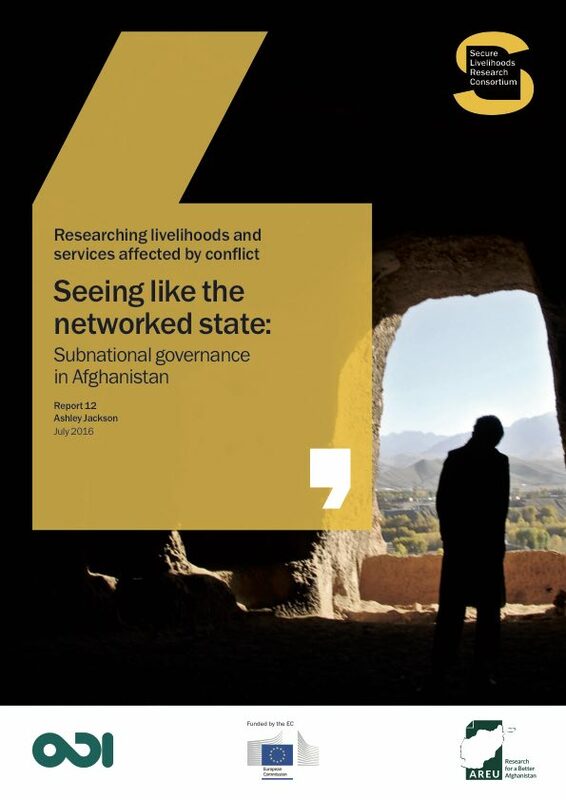 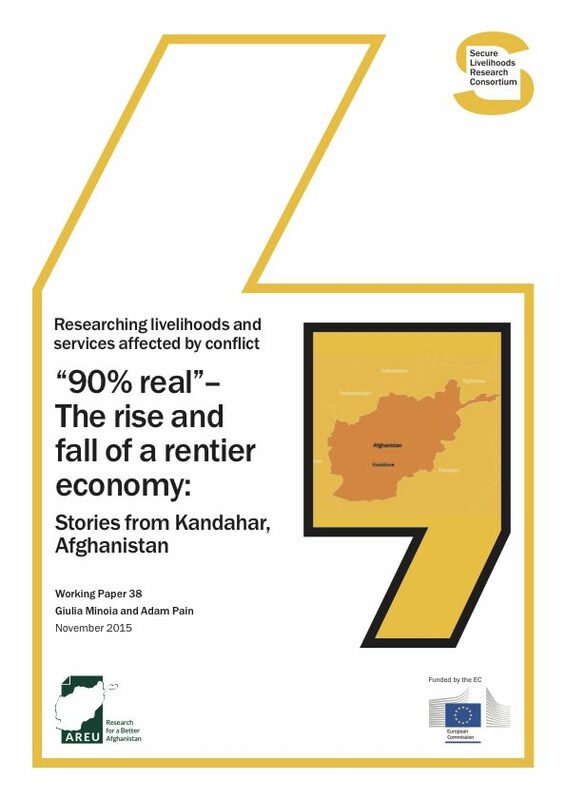 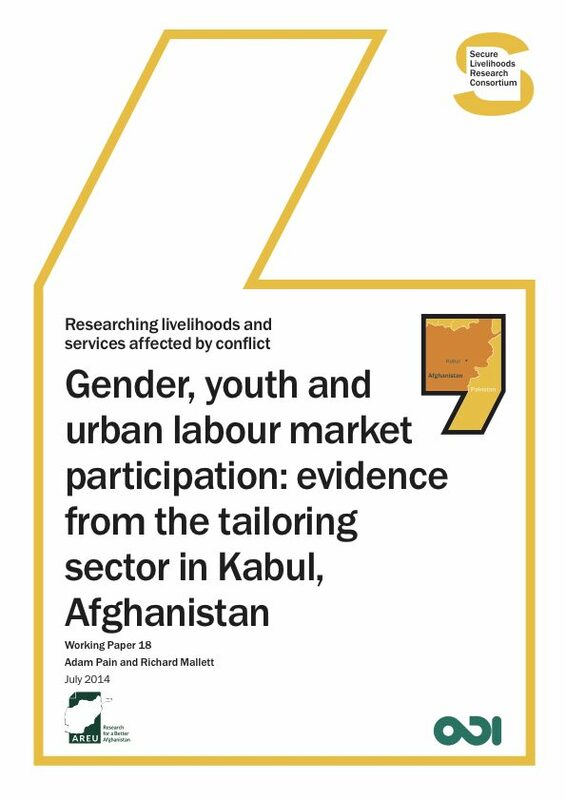 The Afghanistan research programme seeks to generate usable evidence on livelihoods, service delivery and social protection that will help inform better modes of international engagement in Afghanistan. 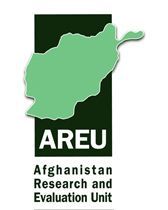 Our Afghanistan research programme is led by the Afghanistan Research and Evaluation Unit (AREU) based in Kabul, Afghanistan.